We are delighted to be working with Aspiring Solicitors to welcome bright and deserving students to our firm. 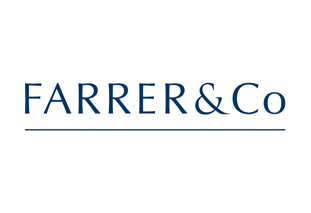 It is exciting for us to be working alongside Aspiring Solicitors to help to pave the way for the next generation of legal professionals at Farrers. 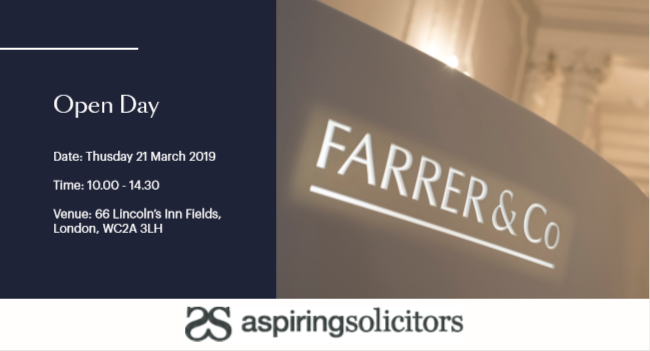 1.30 pm Questions from delegates to Panel – facilitated by Chris White and Daniel Akinbisehin from Aspiring Solicitors. have secured at least ABB at A-Levels or equivalent (excluding mitigating circumstances).